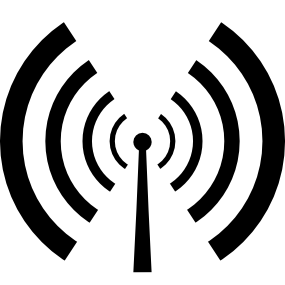 NMFM recently welcomed Martin Ball to the station and we thought it was about time we introduced him to you too! 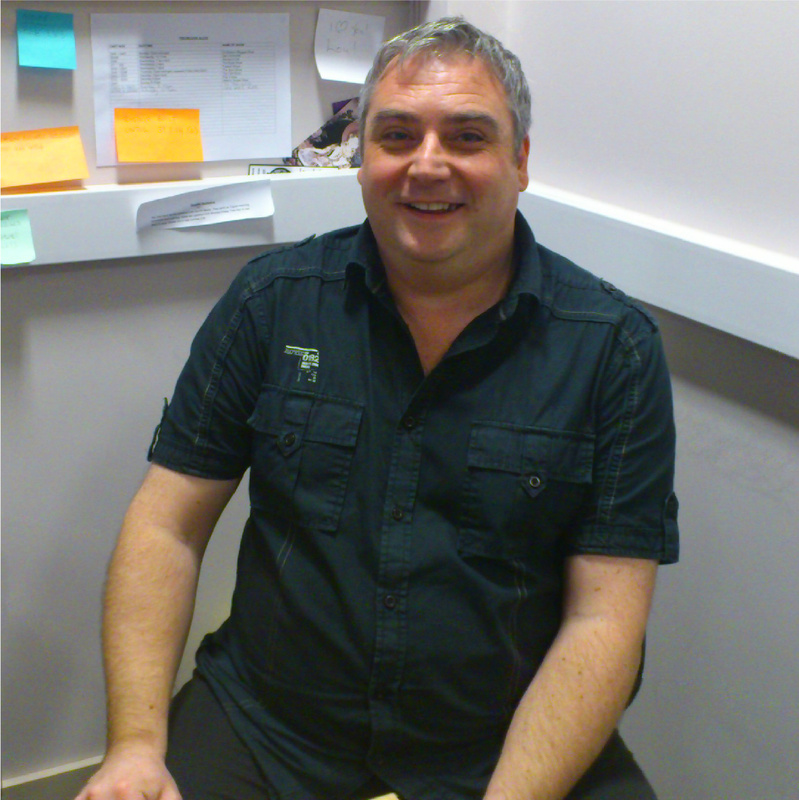 Martin is our new Business Development Officer and he is available Monday to Wednesday so if you are looking to increase sales and awareness of your business or organisation and would like to discuss advertising, sponsorship and promotional opportunities you can contact Martin on martin@northmanchester.fm. 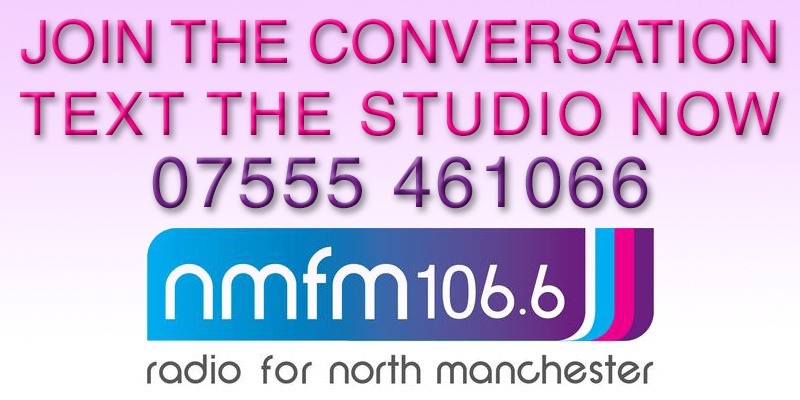 Martin will also be helping to develop projects and other activities here at the station and is keen to hear from local community groups, schools, colleges, and individuals who would like to become more involved at North Manchester FM 106.6. 2014 promises to be a busy year for us here as we look forward to our 5th birthday in July. So what are you waiting for? Get involved!